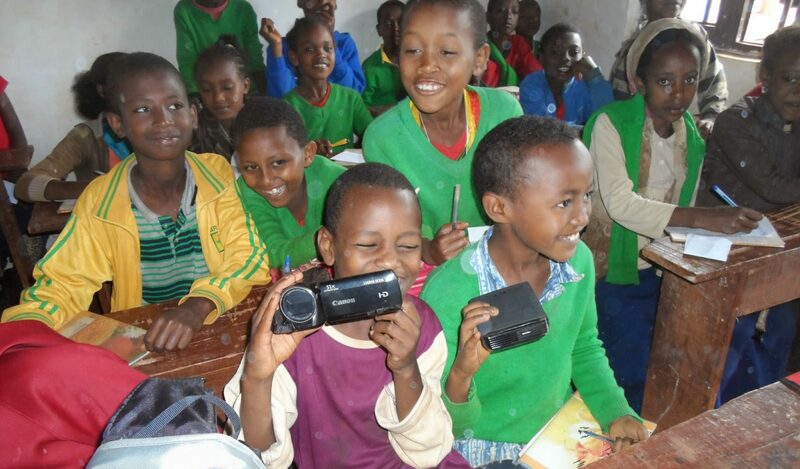 The 14 boxes of books sent to Ethiopia by Ahead and EasyUk have now arrived in in the country. Sida, Ahead’s representative in Ethiopia, was amazed by the speed and the collaboration that the authorities have shown in collecting and transporting the books, which are in Shakiso at the moment. … we are very chaffed, said Sida. The bureaucracy used to be a nightmare. It was also very common that parcels go astray. We are really encouraged by this news and are optimistic about sending more items to Ethiopia in the future.